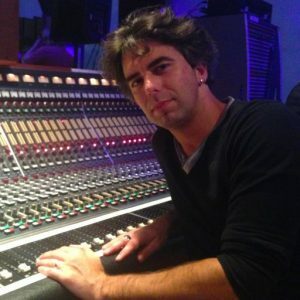 Italian-born Marco Martini is a freelance Music Producer, Engineer, Composer and Sound Designer based in London. He started his career in Milan in the late 90’s, working as a house engineer in the private studio of Italian platinum selling producer Mauro Paoluzzi. After a few years, he moved to Green Movie Group, the busiest post production facility in the city. Later he became a freelance mix engineer and, amongst other projects, worked on many albums for major Latin Pop artists. 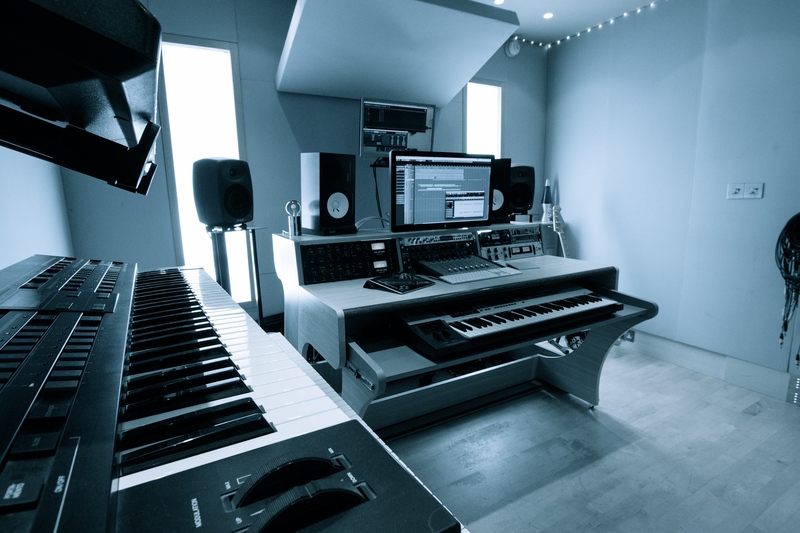 In 2007 Marco relocated to London to pursue his career, and to get more involved in music production. During his career, he worked with a vast array of top artists from UK, Spain, Italy and South America, including George Michael, Mumford & Sons, Ed Sheeran and Ricardo Montaner. As a post production engineer, he worked on literally thousands of commercials for the biggest brands in the business, contributing to tv and radio campaigns for Vodafone, Toyota, Citroen, Wall’s, and much more. The Hill is Marco’s personal studio, which boasts an amazing array of analog gear, a huge list of plugins, and an extensive sound effects library. Besides working at The Hill, Marco is also available to work in any studio of your choice.